India is the Land of Culture, Religion, spirituality. In Indian Culture and Society, Rivers have always played an important role. In our ancient texts some rivers are given the status of God. Again Today it is reestablished that how much we may progress, our roots are very much grounded and Indian love their culture when Uttaranchal High court gave the Same Legal right as human to Ganga and Yamuna River of India. These are one of the most sacred rivers of India. This Judgement has given the rivers the status of living entity. 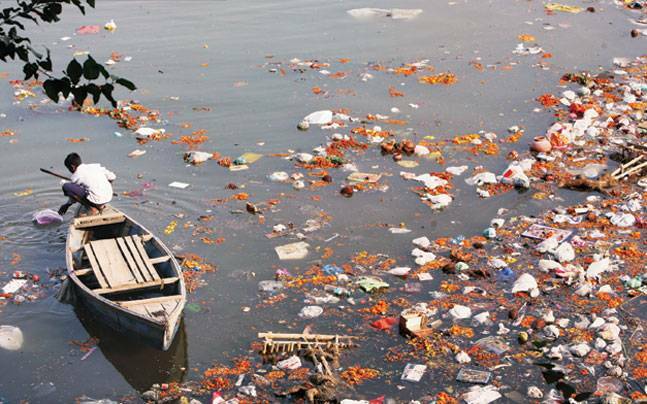 If we consider the report of usatoday , The High Court in the northern state of Uttarakhand ruled Monday that the Ganges and the Yamuna rivers be accorded the status of living human entities, meaning that if anyone harms or pollutes either river, the law would view it as no different from harming a person. Environmental activist said that all the rivers across india have become polluted due to the economic development of the country. So they are naturally happy with this verdict but in the same time warned that mere court ruling can not stop the degradation of the rivers.